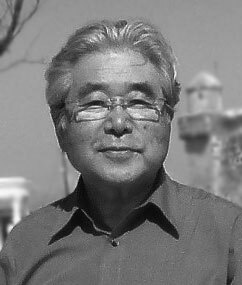 Since 1966, he practiced on thoracic surgery in Fukujuji Hospital, Japan Anti-Tuberculosis Association in Tokyo; National Nakano Hospital in Tokyo; Lungenklinik Heckeshorn in Berlin; International Medical Center of Japan in Tokyo; National Disaster Medical Center in Tokyo. He worked as the director of National Disaster Medical Center from 1996 to 2002. He is an honorary member of The Japanese Association for Thoracic Surgery; The Japanese Association for Chest Surgery; The Japan Society for Respiratory Endoscopy, and a member of The World Association for Bronchology and Pulmonary Intervention; The European Society of Thoracic Surgeons. 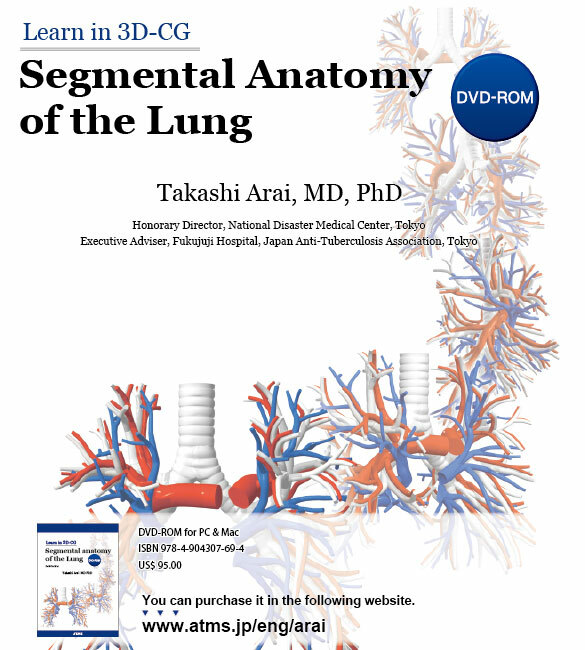 He was awarded a prize for the work on 3D-CG Lung Anatomical Models from the The Japan Society for Respiratory Endoscopy in 2009. Segmental anatomy is expressed in more than 200 3D-CG models made by the author. Prevailing branching pattern and anatomical variations in each portion are included. 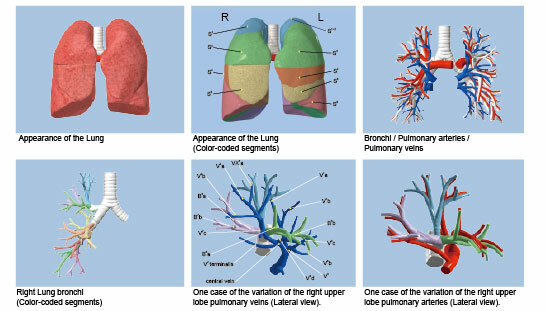 Clearer understanding of the lung anatomy is obtained in three-dimensional space by rotating 360 degrees. The still images are downloadable. 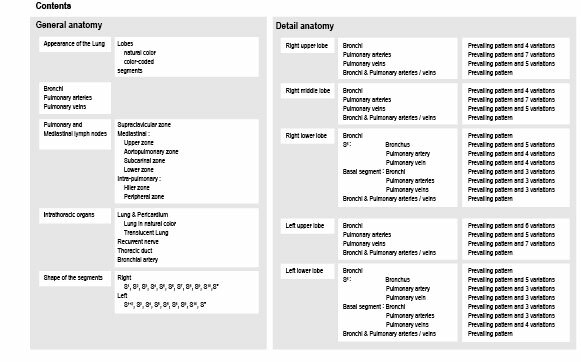 Useful for students, residents, pulmonary physicians, radiologists, thoracic surgeons, and more.